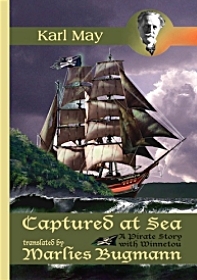 discounted for a very limited time. 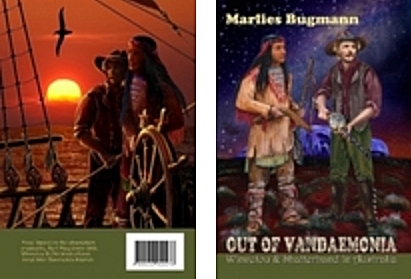 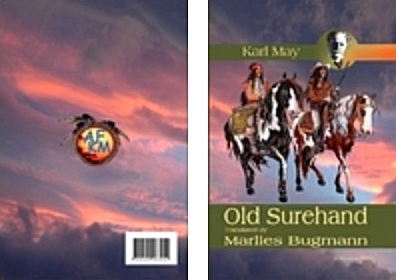 Out Of Vandaemonia is a modern Karl May novel set in colonial Australia; The Rodriganda Romances is an abridged adaptation of May's 'Das Waldroeschen'; colour plates for The Rodriganda Romances and Out Of Vandaemonia are included in the respective companions, the novels contain the black/white images. 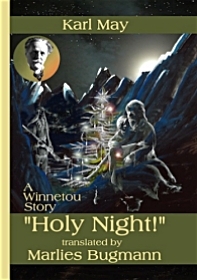 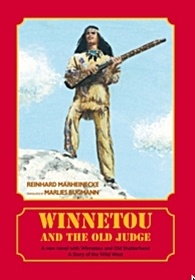 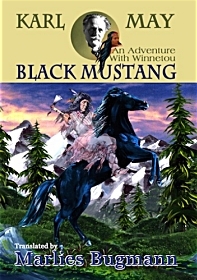 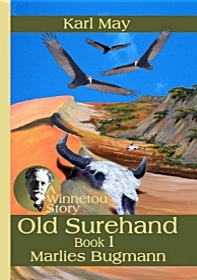 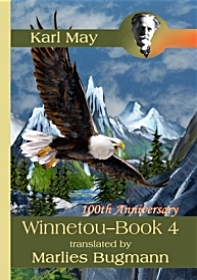 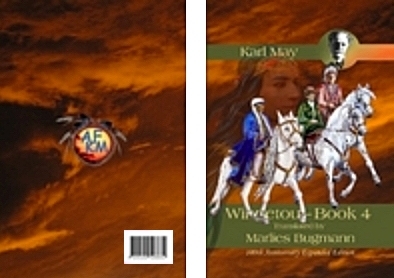 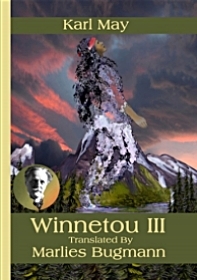 Winnetou-Book 4 (Expanded Edition) contains the translator's envisaged 'Winnetou's Testament'; Old Surehand contains 2 volumes, with the third (originally the middle volume) abridged as per modern German versions; The Travels of Winnetou & Shatterhand is an adaptation of May's Satan und Jscharioth, with inclusion of the adaptation of an originally omitted story; The Treasure in Silver-Lake contains 100 pages of research and contributions from Karl May Friends around the world; Old Shattarhand & Friends contains Marlies Bugmann's art created for her English Karl May novels translated and published between 2004 and 2014; Josiah Gregg and The Story of the 'Magic' Rifle contains research into Karl May's 'Henrystutzen', or his 'Zaubergewehr'. 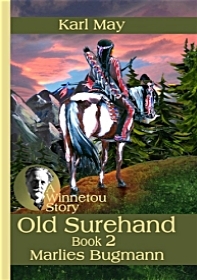 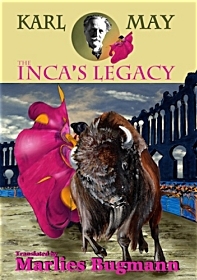 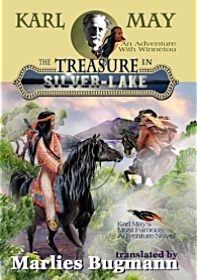 The Complete Winnetou Trilogy (3 volume hard cover), Old Surehand (2 volume hard cover), and From the Rio De La Plata to the Cordilleras (2 volume hard cover) contain the complete story of the respective works also published as individual paperbacks. 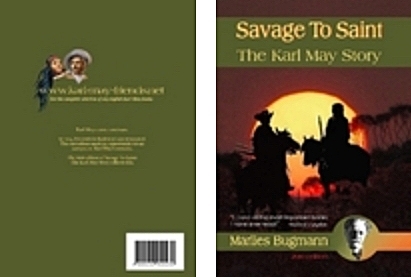 Savage To Saint - The first English biography of Karl Friedrich May, researched and written by Marlies Bugmann; it features the biography as well as four stories (independently available below). 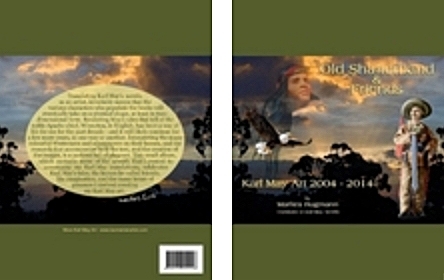 Cover images link to the individual detail pages of the online bookshop. 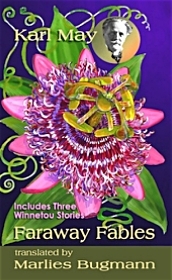 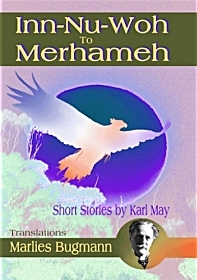 Inn-Nu-Woh To Merhameh (right) contains 20 short stories and 21 shorts/excerpts from various works. 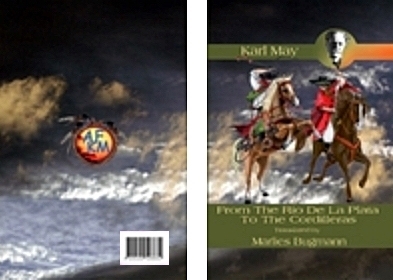 Faraway Fables (left) contains 4 short stories originally published in various calendars. 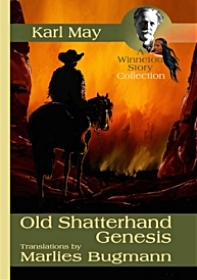 Old Shatterhand, Genesis (below) contains 6 novellas/short stories. 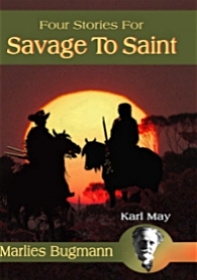 Four Stories for Savage To Saint (right) contains 4 short stories. 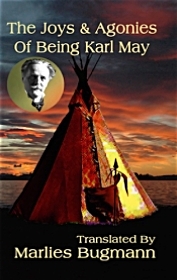 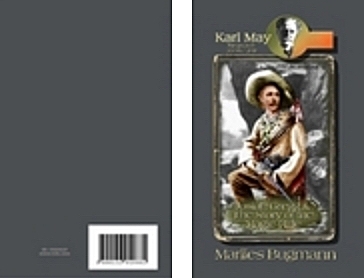 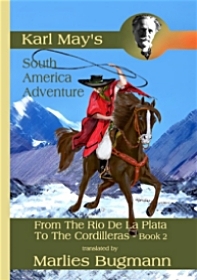 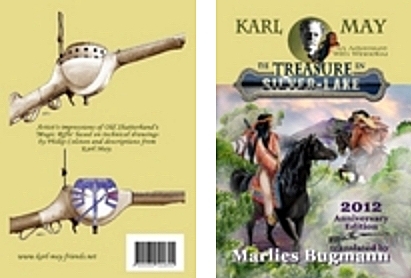 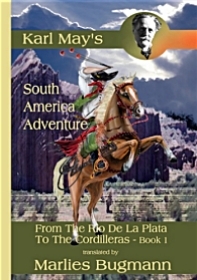 The Joys and Agonies of Being Karl May (centre right) contains 3 short stories. 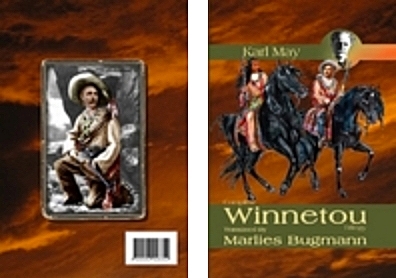 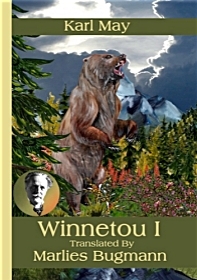 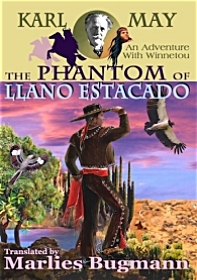 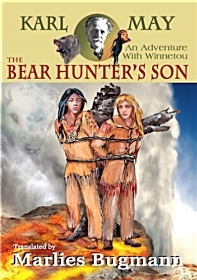 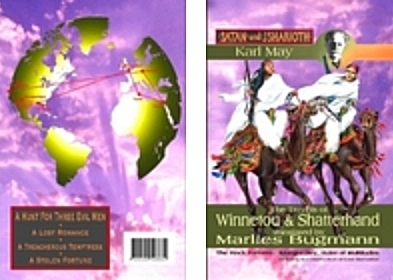 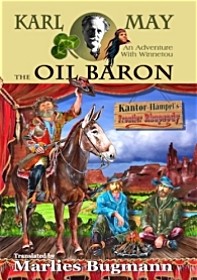 Reinhard Marheinecke, author of the German novel Winnetou und der alte Richter has been writing Karl May pastiche since 1993 and has to date published 42 new Winnetou and Old Shatterhand novels. 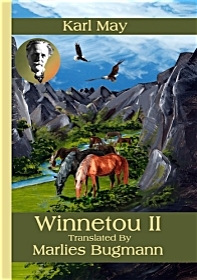 Winnetou und der alte Richter is the first of his novels to be translated into English.